Half term is fast approaching! Through out this term we have focused on letter and number formation. Please can you continue you this development with your child throughout the half term. Enjoy listening to your child read their book to you. Also, enjoy reading stories to your children. Here is our topic book for the next fortnight. The children have enjoyed their pupil voice session, where they have provided lots of ideas for our planning. Another year has flown by in Year 1. We have had a great time and have learnt so many different things we wish you all the best in Year 2. We are proud to present Year 1’s paws claws and whiskers work from across the term. We hope you enjoy! 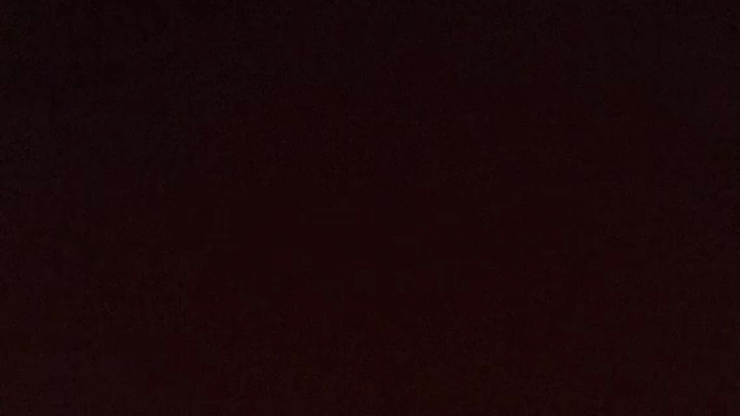 Here is a zoom into space! Our topic passed us by before we knew it! 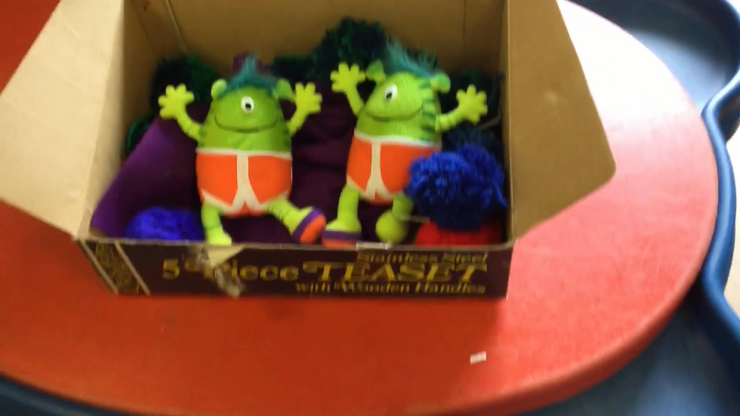 Here is a video of the learning fun we had during this topic. The first term has been and gone in a flash. The children settled into the new Year 1 routines and structures. We are enjoying MASSIVE playground! 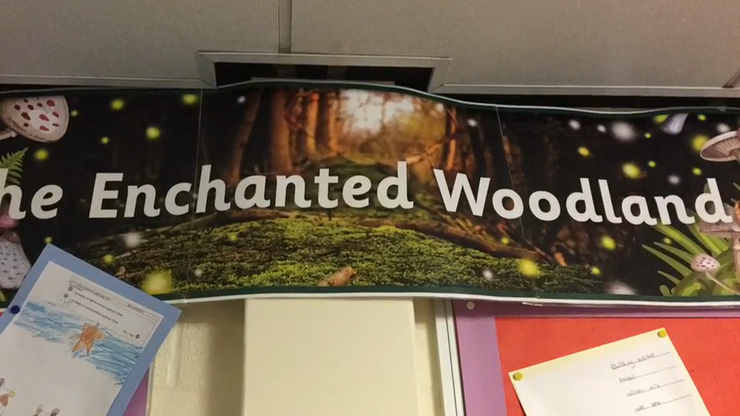 Our topic this term is Enchanted woodland. We will learn all about forests, different types of tress, lovely woodland creatures and lots more. Year 1 have been on an exciting Space adventure over the past 5 weeks of this term. We wanted to share both classes learning journeys with you. 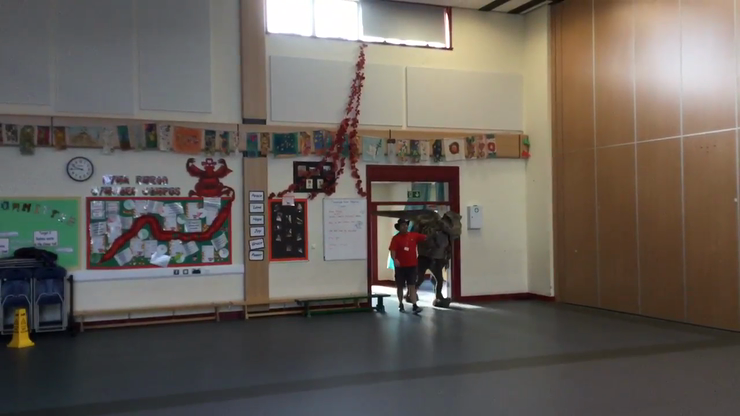 The beginning of term saw a mysterious alien crash landing and we had aliens hiding among us! (Don't be afraid they were very friendly, if not a little naughty). The children have been ever so excited to see the nightly alien antics and we've had a with a great alien hunt each morning. We have learned about our solar system, in hope to find the aliens missing planet. We have also been writing letters to Tim Peake and The Queen for answers about the aliens. Luckily the Queen was able to give us some great advice about where we needed to send them, to ensure that they are returned safe and sound to their planet. 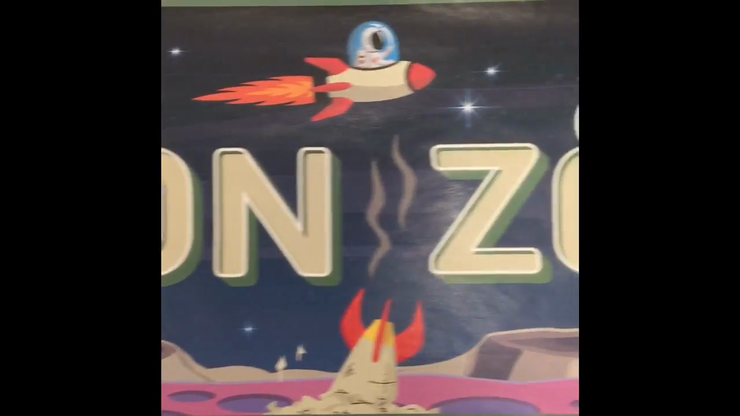 1DJ learning journey for Moon Zoom. 1PJ Learning journey for Moon Zoom. Our Spaceship - dont touch just incase! Tom and Charlie head home! After a busy few weeks (and on the orders of the Queen!) Mr Jenkins and Mrs Picton-Jones sent the aliens on their way home. In Year 1 we have been working really hard on improving our outdoor area to enhance outdoor learning in the Foundation Phase. We have now 'zoned' the space and have specific areas of learning for the children to access throughout the day. We wanted to share some pictures with you as the children are really enjoying this space. We have been working hard with the Year 1's to look after this area and respect our equipment. When you walk past at the end of the day please admire our lovely area and continue to show respect for our learning space. Many thanks Year 1 staff and pupils. The children as part of there learning challenge have created an under water scene. They enjoyed drawing their own fish and other sea life before painting over the top. 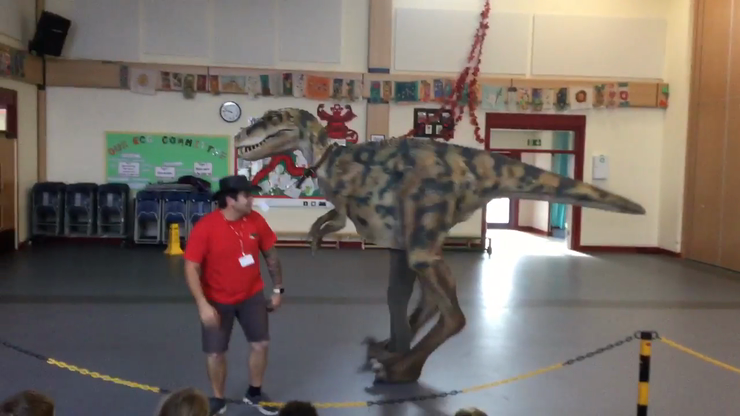 Today in school, Ronnie the T-Rex visited us. He was quite big and a little bit scary! Ranger Chris kept a close eye on him. Ranger Chris also brought in a variety of interesting fossils which included a 65 million year old mesosaurus jaw. Why you should never stand behind a dinosaur! Our topic this half term is Dinosaur Planet. This week in Year 1 the children became scientists and investigated poo! (don't worry it was specially made from oatmeal and paint). Having examined the samples carefully, ensuring the children paid heed to hygiene, they assigned them to carnivores, herbivores and omnivores.